Boston-based OpsGenie’s ‘next-generation’ alert tools will integrate with the latest addition to Atlassian’s Jira product family to help IT operations teams deal with outages. BARCELONA – Atlassian, which has acquired incident management firm OpsGenie for $295 million, today unveiled a new product in its Jira line-up to help IT operations teams deal with costly software outages. The launch of Jira Ops at the Atlassian Summit here is part of the Australian software vendor’s plans to better focus on serving IT and technical teamsafter striking a deal with Slack to discontinue its team chat tools, HipChat and Stride. 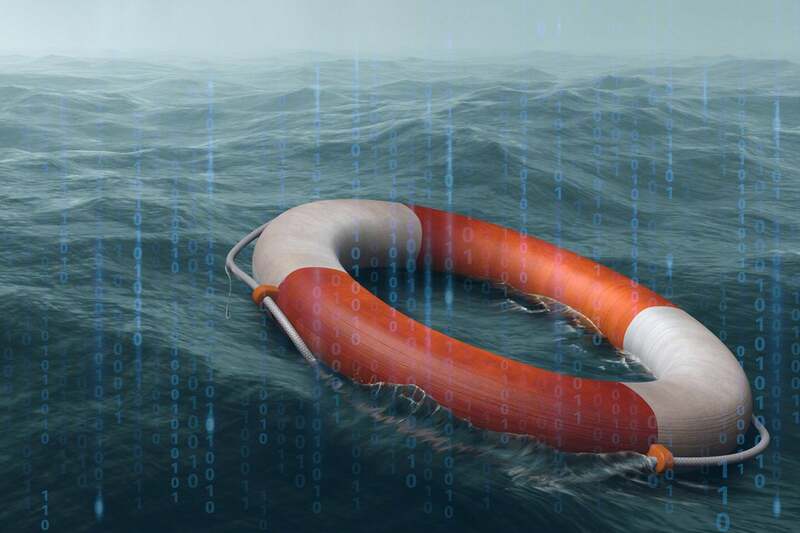 As more businesses have come to rely on a robust digital presence, the ability to quickly resolve software failures has become even more crucial. Many businesses are investing in tools to do just that; according to research firm Gartner, the IT ops software market will be worth $38 billion by 2022. IT operations teams often rely on a patchwork of individual products to manage incidents, according to Atlassian’s co-CEO, Scott Farquhar. That’s why the company is positioning Jira Ops as one-stop solution. “Jira Ops is the one place you go to respond, resolve and learn from an incident,” he said. Built on Jira workflow processes, Jira Ops serves as a dedicated tool for response coordination, collating information from various monitoring, alerting and communication tools into a single dashboard. Jira Ops, integrates with a variety of applications, including Slack, as well as cloud alerting tools such as PagerDuty and OpsGenie. There is also an integration with Atlassian’s Statuspage incidence communication tool to update customers and employees from JiraOps, while Jira Software and Confluence can be used to carry out incident post mortems. Atlassian plans to offer Jira Ops for free as an early access product ahead of a version 1.0 release in early 2019. It is available only as a cloud tool, with no plans to provide an on-premise version. The idea is not that it will replace other tools outright, but will integrate with them. IT teams can still rely on Slack, for example, while Jira Ops provides visibility into what is going on in each platform, serving as an incident command center. The Jira Ops timeline also provides an overview of events, allowing new responders to get quickly updated. Using Jira workflows, some response and resolution processes can be automated. For example, PagerDuty or OpsGenie can automatically create an incident in Jira Ops to kick off a response, while dedicated Slack channels can be opened instantly to discuss a response. The IT ops market represents a significant opportunity for Atlassian, said Michael Azoff, a principal analyst at Ovum. Creating a tailored version of Jira makes sense for users, he said. “Jira is a very flexible tool, so it can be molded for any type of user – including ops,” he said. “Jira Ops is more out-of-the-box and has a lot of those features already created, rather than the user having to manipulate the tool to create workflows and so on. “It is all very much part of devops and bringing more automation and less manual steps,” Azoff said. While Jira was initially built as an issue tracking and project management tool for developers, Atlassian has expanded its scope in recent years with the addition of Jira ServiceDesk, which also caters to IT teams, and Jira Core for business users. The purchase of Boston-based OpsGenie is the largest acquisition made by Atlassian since it snapped up task management provider Trello for $425 million last year. OpsGenie has more than 3,000 customers, including Air Canada, The Washington Post and Expedia. The company has been working with Atlassian for years, integrating with tools such as Bitbucket, Jira Service Desk and Statuspage. The acquisition means OpsGenie can be even more deeply embedded in Atlassian’s tools, said Berkay Mollamustafaoğlu, OpsGenie’s co-founder and CEO. “From a product perspective, becoming part of Atlassian will enable us to provide a much better solution for teams out there,” he said during a news conference Tuesday. OpsGenie, along with others such as xMatters, PagerDuty and VictorOps, are vendors that analyst firm Forrester describes as “continuous resolution” or “next-gen incident management” tools. These vendors have diverse capabilities, but typically focus on the collaborative aspects of incident resolution rather than established IT service management tools often targeted at ticketed workflows. “These are not large companies and it’s not surprising they are being absorbed by larger firms: Splunk buying Victorops, and now Atlassian buying OpsGenie,” said Charles Betz, a principal analyst at Forrester. He added that other players in the market could mimic Atlassian’s moves, while other vendors try to build their capabilities natively.